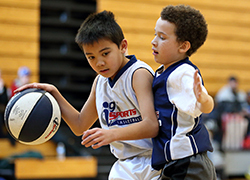 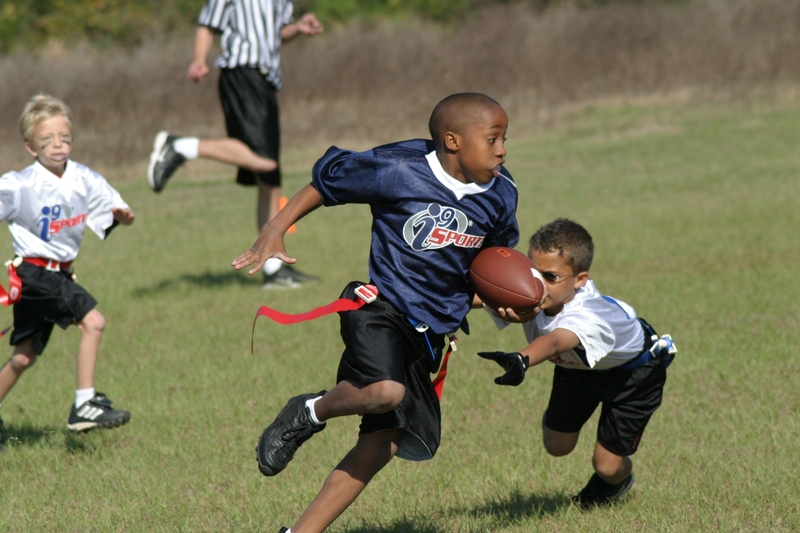 i9 Sports offers youth sports leagues for boys and girls ages 3-13 in today’s most popular sports such as flag football, soccer, basketball, t-ball and coach-pitch. 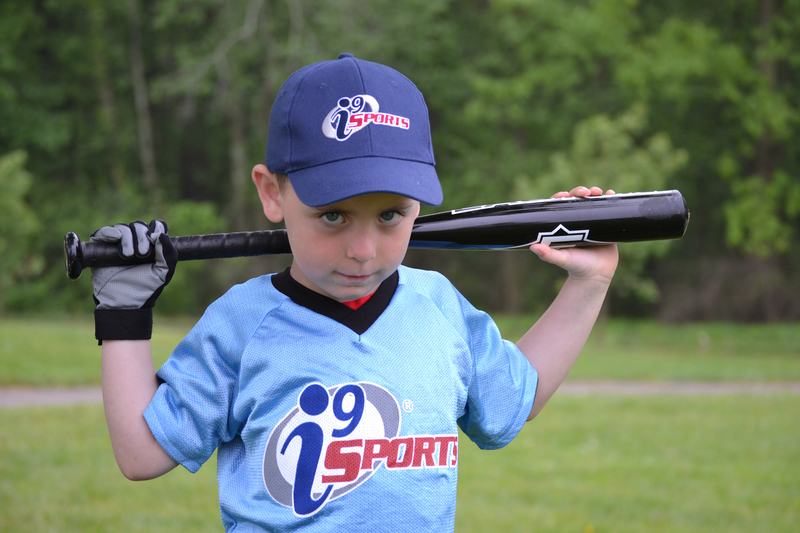 With our focus on fun, safety, convenience and good sportsmanship, i9 Sports is reinventing the youth sports experience for families across the country. 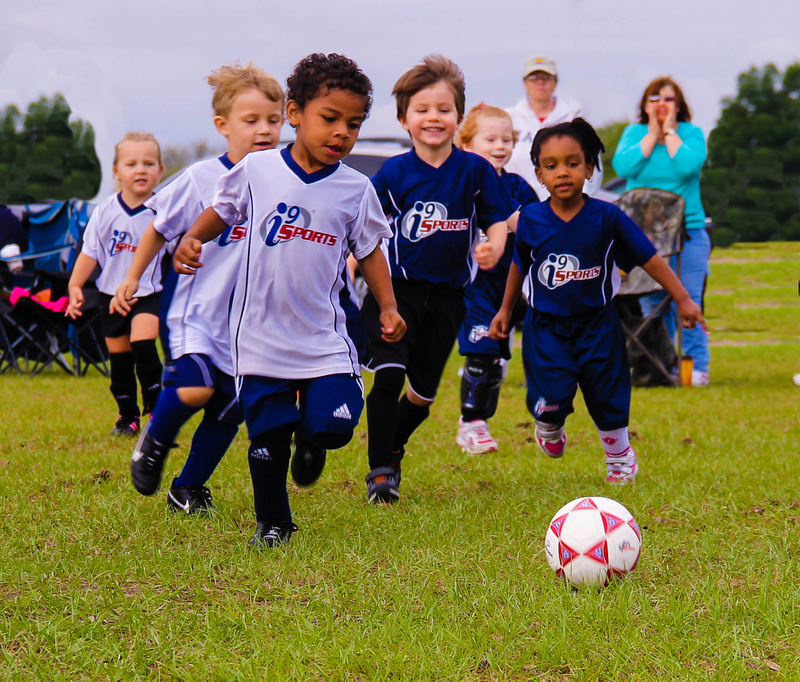 Everyone plays an equal amount of time at every game!